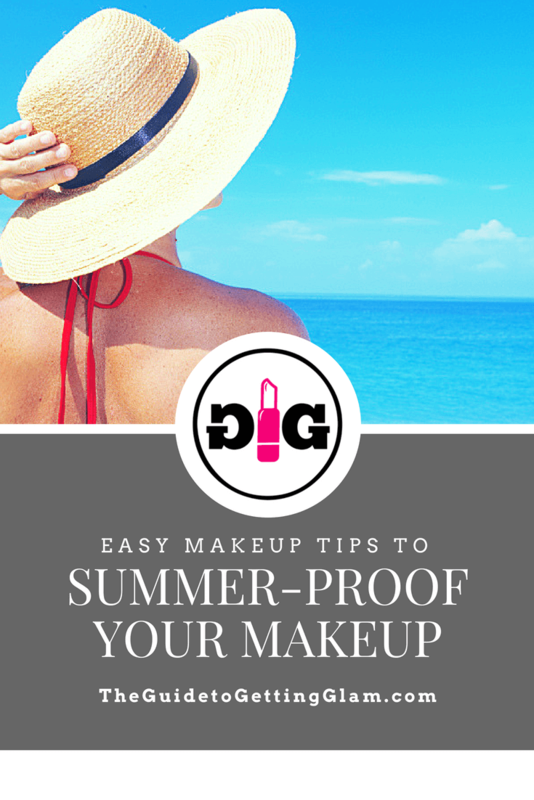 How to summer proof your makeup with these 3 easy steps. 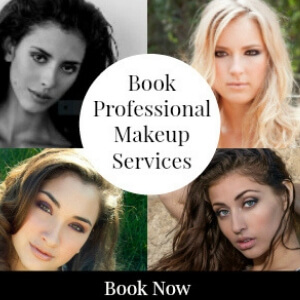 Now that summer is here, you might have to make some tweaks to your normal makeup routine to avoid a total makeup meltdown. 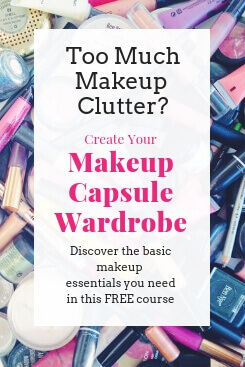 Because what could be more challenging to keeping your makeup fresh than the heat and humidity of summer? But besides rain, summertime is when we find ourselves battling the elements just to keep our makeup from sliding off of our faces. It’s just so fun! 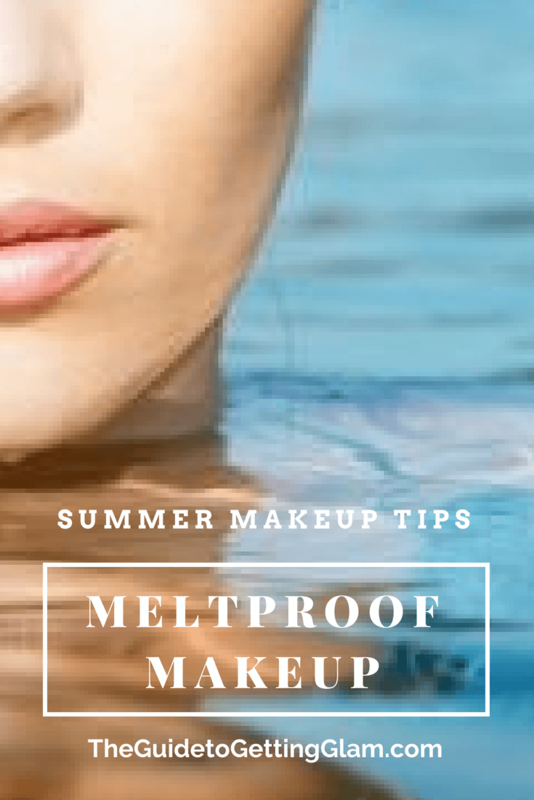 While there is no magic solution (yet) for completely sweat proof makeup, I do have a few makeup artist tips about how to melt-proof your makeup. Not surprisingly, it all starts with the skin. So first, here are a couple of tips on how to control oily skin during the summer and keep your makeup actually ON YOUR FACE! 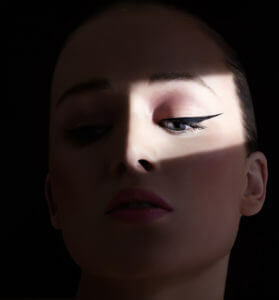 And then we will dive into the other summer makeup tips! *To see one of my favorite long-wearing, waterproof lip liners in action, watch: How to Rock an Orange Lip. 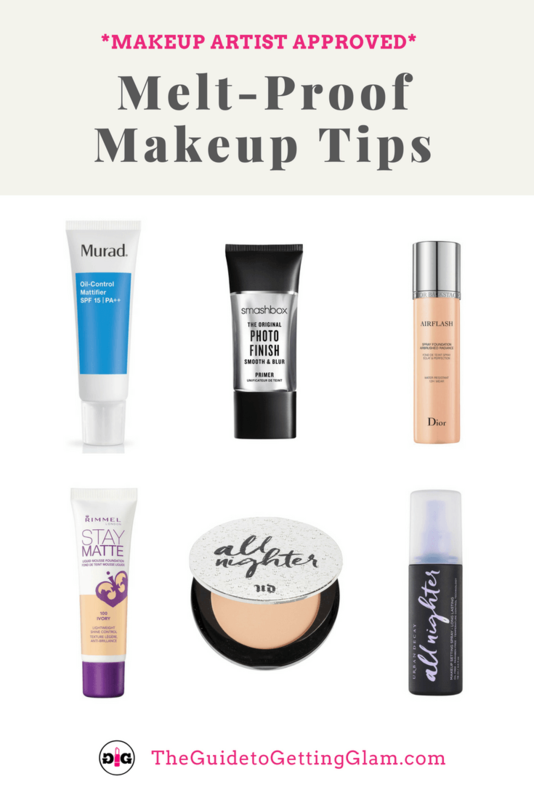 Before you put your makeup on, you’ve got to set yourself up for success by addressing your skincare needs properly. 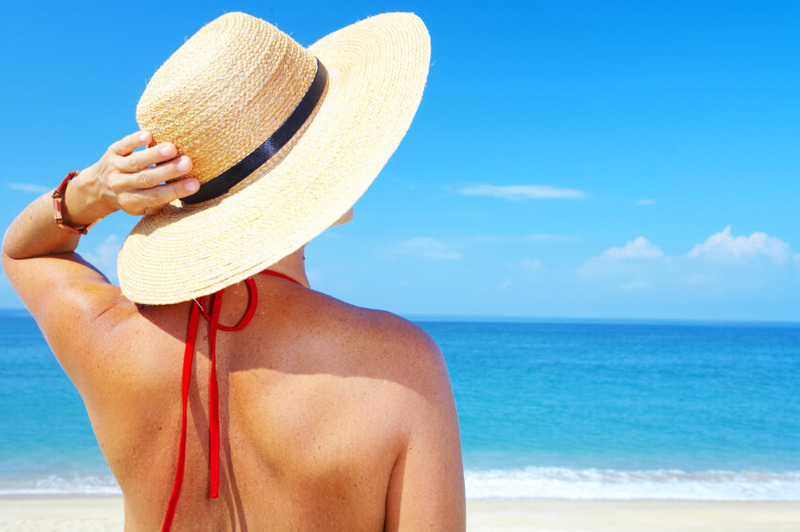 The heat and humidity of summer can cause an increase in sebum production. Now while you might not normally have oily skin, here comes July and your skin goes whaaaaat? Time to switch things up a little. Add some skincare products to your normal routine that are designed to minimize oil production. What these can do is to help absorb the oil your skin makes and give your makeup a fighting chance. I use a great moisturizer by Murad for this purpose. I use Murad Oil Control Mattifier to help absorb oil throughout the day. This moisturizer contains polymers to absorb oil. It can reduce shine for up to 8 hours, and I can personally vouch for that. It’s an essential step for oily skin to help keep you shine-free. For those with combination skin, I recommend that you use your normal moisturizer on the perimeter of your face and then use the Murad Oil Control in your T-zone. Following a good oil-absorbing moisturizer, you need to add a silicone-based makeup primer to your skin before adding your makeup. The silicone in the makeup primer will act as a barrier between your skin and your foundation. 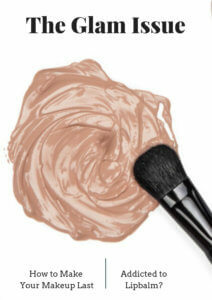 The primer works this way… the silicone in the primer mattifies the texture of the skin and makes it feel like velvet. This velvet-like layer prevents the oil from coming to the surface of your skin to break down your makeup. Think of it like a wet-suit for oily skin. Nothings getting through. 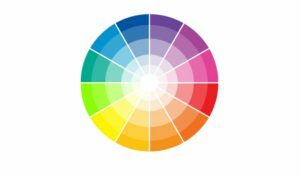 Not sure if the primer you are using is silicone based? Most of them are, but to be sure, flip your makeup primer over and check the ingredients label. Look for ingredients like cyclomethicone, dimethicone, or really, any kind of “cone” near the top of the ingredient list, and you should be good to go. Now, on to the next step. What is the best foundation to summer-proof your makeup? There are now about a gazillion (true fact) sweat-proof and waterproof foundations out on the market now. 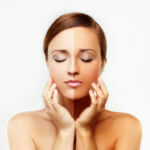 If you need to your makeup to stick-no-matter-what, then choose a foundation formula that is created to be long-wearing. If you don’t use a foundation formula that is specifically created to be sweat-proof or waterproof, then it is really a gamble whether it will hold up well or not. Personally, I don’t like to waste my time trying to keep my regular foundations in place. Ain’t got no time for that. So for me, summer is the time to use long-wearing makeup formulas. I have tried and recommend a couple. 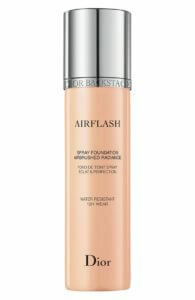 The first is Diorskin Airflash Spray Foundation. This is a water-resistant formula that is buildable and can last for up to 12 hours. For a drugstore makeup brand, I also like Rimmel Stay Matte which is a lightweight formula, and delivers all day shine control. I really like the texture of this mousse formula. I’m normally not a big fan of matte foundations because they can make the skin look dry and flat. But this one gives a smooth, creamy finish. There are many sweatproof foundations out there to choose from. But no matter which one you go with, you must “set” your foundation with a powder to bond it to the skin and keep it from melting off. 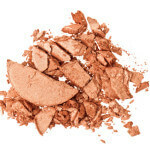 To summer proof your foundation, you need to lock it in with a good oil absorbing powder. I like Urban Decay All Nighter Waterproof Setting Powder. This powder really ensures that your makeup is going to last. For those with normal or dry skin, you might need just a touch in the T-zone. For oilier skin, you can apply it all over the face. The final step to summer proof your makeup is to mist your skin with a makeup setting spray. I like Urban Decay All Nighter. This setting spray is the final step in the ultimate summer shine control. A couple of spritzes will set everything into place and then you can think about other things, like how to keep your sweat from sliding down into the middle of your bra. This is super important during the summertime! 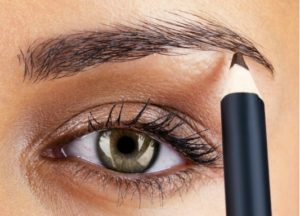 The ingredients in some long wearing makeup can sometimes clog pores and could possibly break you out. For this reason, I recommend that you don’t apply long-wearing makeup every day. Give your skin a break and use it only when you know you will truly be out in the elements for a while. And when you do wear long-wearing makeup, make sure you effectively remove the makeup and clean your skin to avoid breakouts. If you are not yet double-cleansing, you definitely have to start. Double cleansing is one of the steps involved with the K-Beauty trend and one I have religiously adopted myself. To really clean your skin, you need to first remove the makeup your have worn all day with a lightweight oil cleanser. 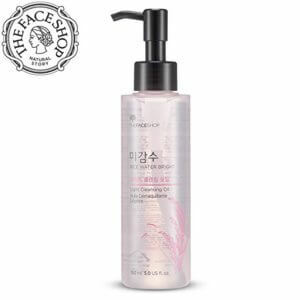 I like to use The Face Shop Natural Rice Water Light Cleansing Oil. Then, after using this cleansing oil to remove your makeup, wash your face with a gentle cleanser to remove the cleansing oil, as well as all of the sweat, sebum and makeup. You don’t need an expensive cleanser for this. 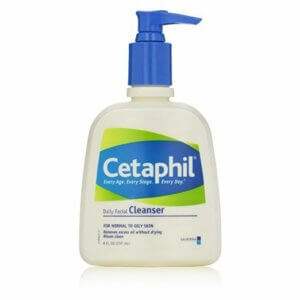 Cetaphil Gentle Cleaner works fine. 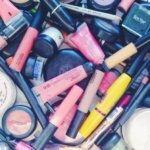 I hope these summer makeup tips help you to keep your makeup on during the summer heat! 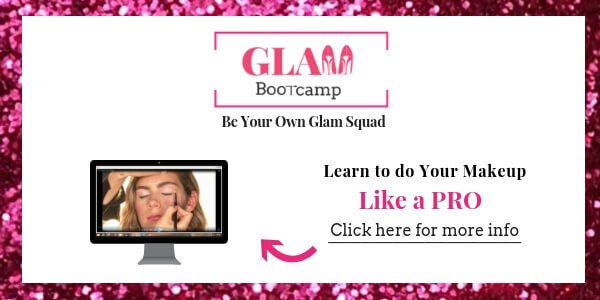 If you have any questions, make sure to ask me at the Glam Facebook Page. 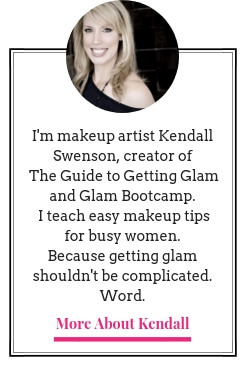 Also, check out the different ways I can help you Get Glam! Choosing Bronzer... Liquid or Powder?